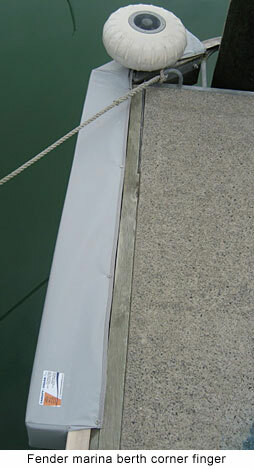 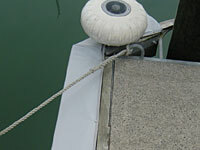 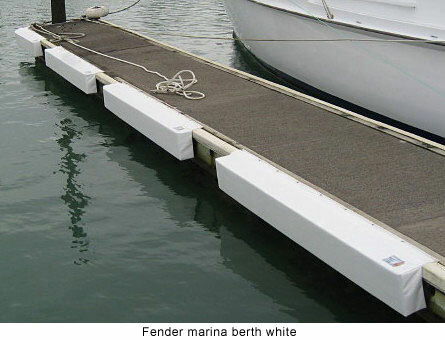 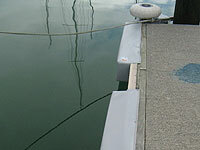 Protect your boat by fitting your marina berth with our marine fenders. 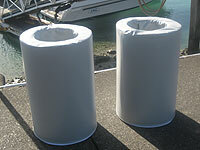 They are ideal for impact protection and are extremely hard wearing. 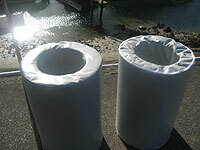 The closed cell foam inner, does not hold any water. 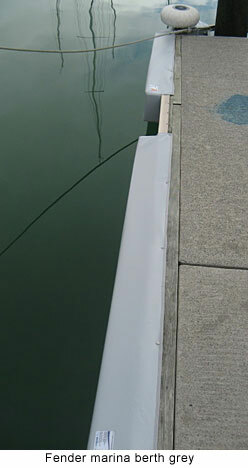 The outer cover is made of UV protected PVC. 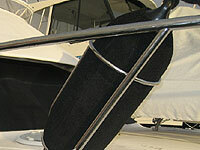 We manufacture a range of fenders and can offer advice as to what will suit your boat and berth best. 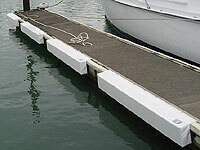 Our range includes: 1000mm + 2000mm straight, 2000mm long corner finger but we also custom make to your specifications. 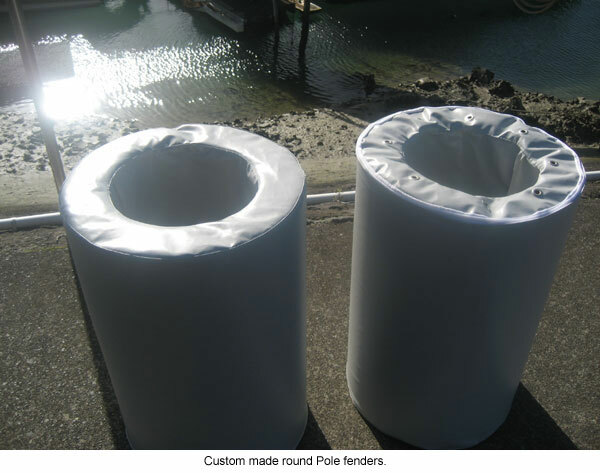 We can remove old worn fenders and fit your new fenders using stainless screws and cup washers. 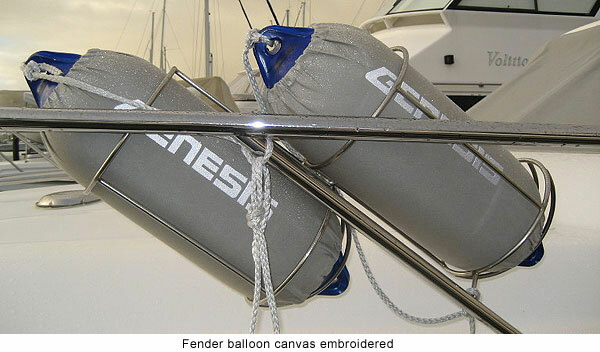 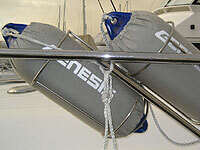 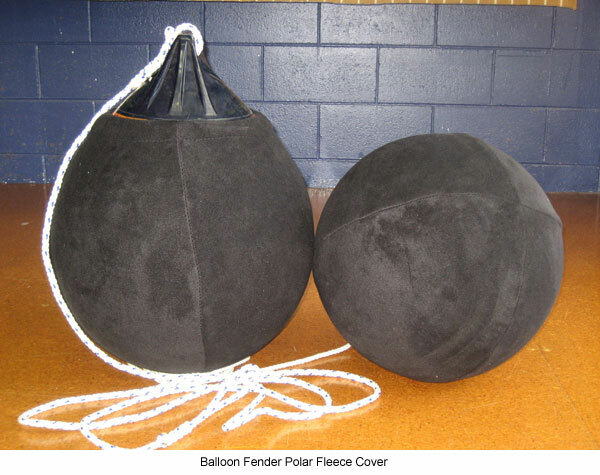 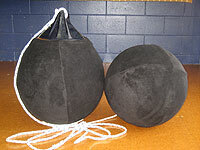 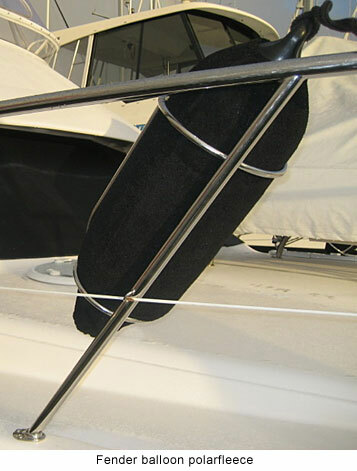 We can also manufacture polar fleece or canvas fender covers for balloon fenders that hang from your boat. 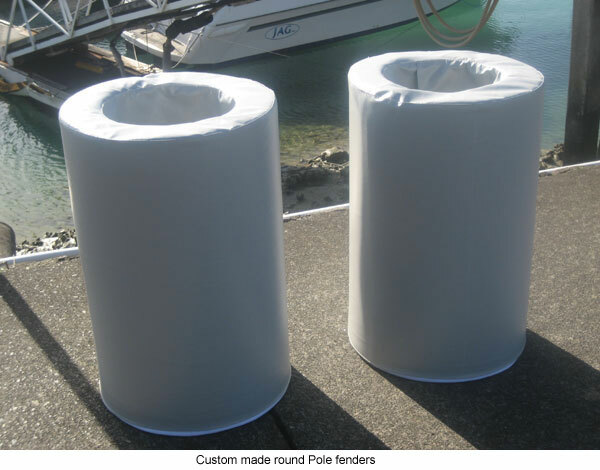 Please use the contact form to place an order or make an enquiry.